Agua de Horchata is the perfect receta (“recipe” in Spanish) to enjoy on a hot summer’s day! A classic beverage among numerous Latin American countries, agua de horchata is a summertime drink to enjoy with tacos, burritos, or both. Creamy, silky, luscious, sweet, this flavor can’t be beat! What is Agua de Horchata? 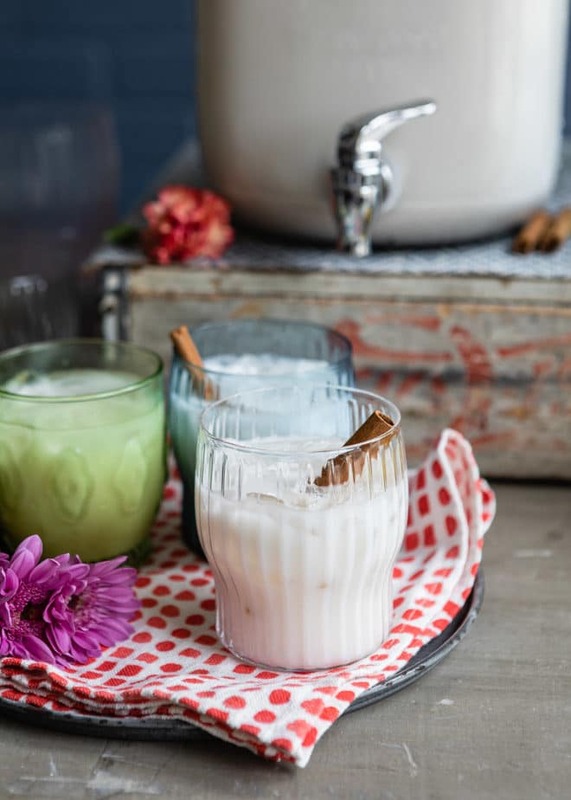 Literally translating to rice water, agua de horchata is a traditional milky beverage made from rice, water, cinnamon, milk, sugar, and vanilla. The rice is first soaked for a few hours or overnight, then blended and strained to make a smooth puree. Sweetened condensed milk and vanilla are added for sweetness, while additional water is added to balance out the flavors. Where did Agua de Horchata originate? 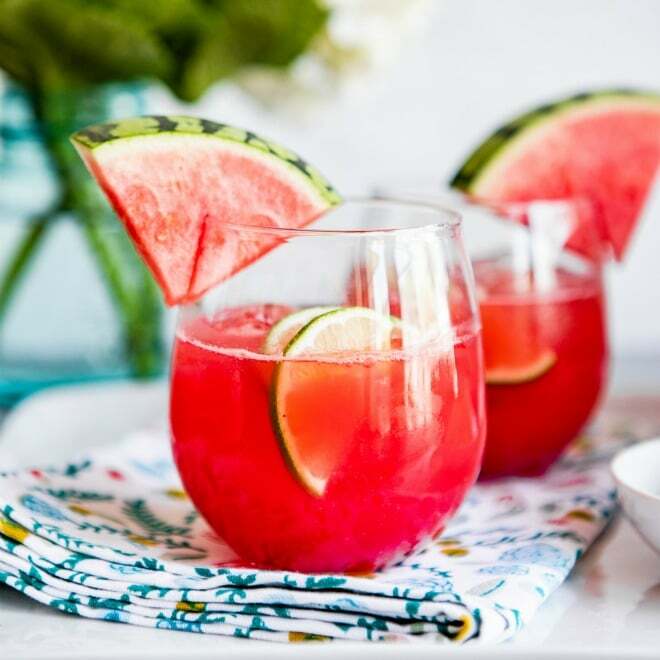 The sweet beverage originated in Valencia, Spain, but has become a popular summertime refreshment enjoyed chilled or over ice throughout the world. But wait, I thought it came from Mexico? Yes, in Mexico horchata is made with rice, cinnamon, and vanilla. The United States has adopted the rice version, and it is sold in grocery stores in powder form or ready-made. However, other parts of central America use the more common tiger nuts (chufa nuts), or even ground almonds, sesame seeds, barley, or oats (agua de avena). Basically, it’s like sipping sweet cinnamon milk. The rice water creates the luscious texture while the addition of cinnamon and vanilla add a naturally sweet flavor. 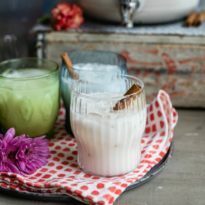 Can you make Agua de Horchata vegan? Yes, and it’s super easy! 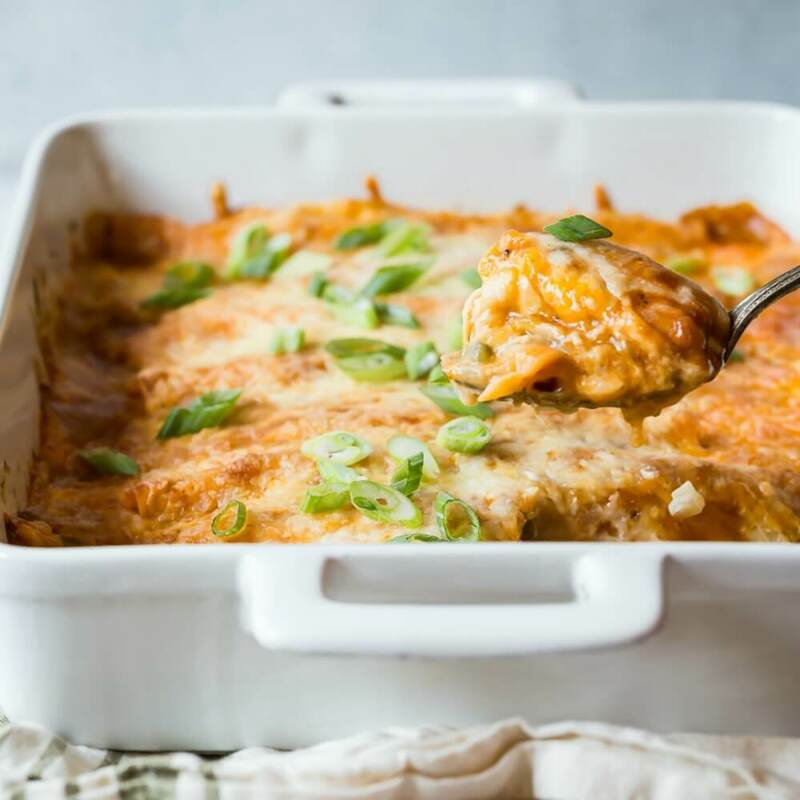 Simply replace the sweetened condensed milk with sweetened almond milk or coconut milk. 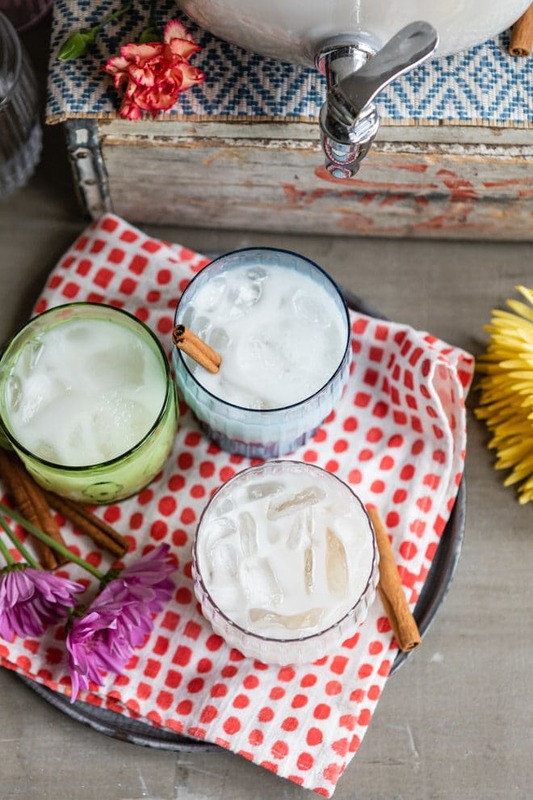 Save this Agua de Horchata to your “Drinks” Pinterest board! 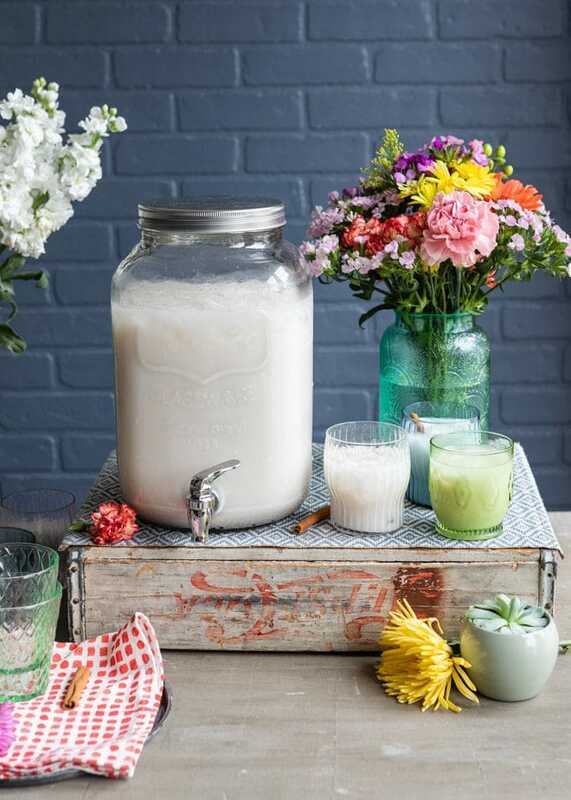 Agua de Horchata is the perfect receta ("recipe" in Spanish) to enjoy on a hot summer’s day! A classic beverage among numerous Latin American countries, agua de horchata is a summertime drink to enjoy with tacos, burritos, or both. Creamy, silky, luscious, sweet, this flavor can’t be beat! In a large bowl, combine rice, cinnamon sticks, and 3 cups water. Soak for 2 hours. Remove cinnamon sticks and transfer to a blender. Process until smooth. Pour through a fine-mesh strainer. 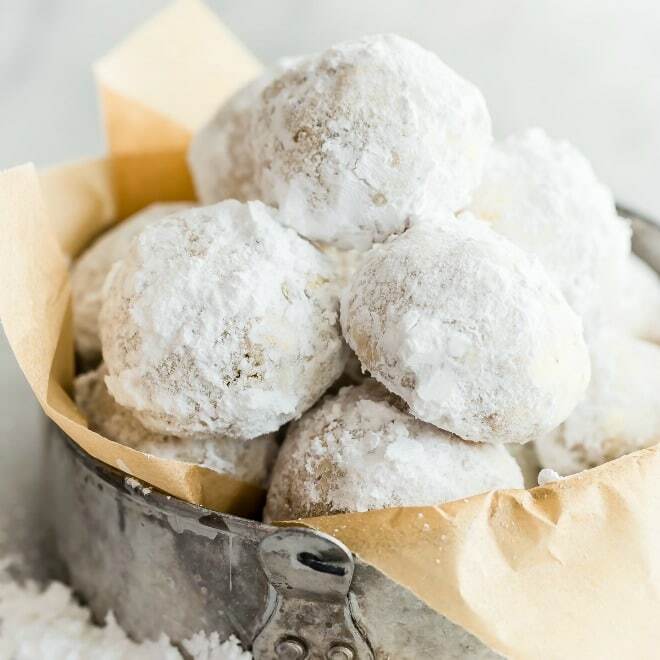 Add sweetened condensed milk, sugar, vanilla, and water (1 cup at a time) to taste. 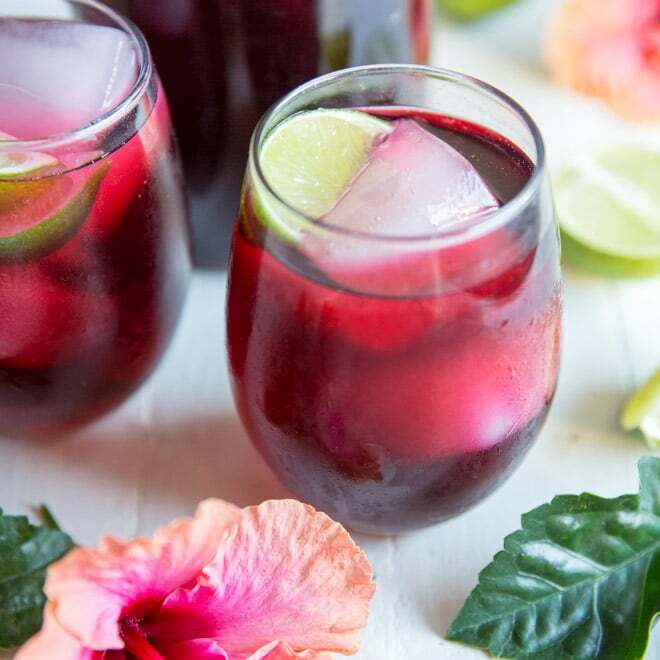 Serve over ice or chill until serving time.